Beautifully maintained Townhouse in Oxford of Blue Bell. Open floor plan with the first floor offering a full kitchen with breakfast bar, newer appliances, formal dining area, and large living room area with slider doors leading to the patio out back with New Flooring (2017). Upstairs has 2 bedrooms highlighted by the master bedroom with a large closet and lots of natural light. The second bedroom is ample in size and offers a large closets of its own and nearby hall bathroom. Laundry is also on the second floor. The community is offers salt water pool, fitness center/clubhouse, lake with walking trail, dog park, tennis courts/sport court and playground! 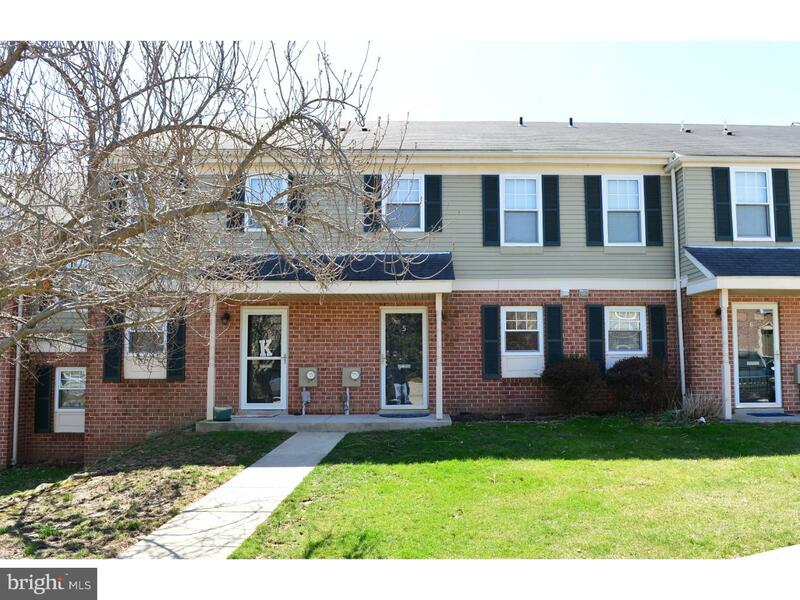 Close to Plymouth Meeting Mall, all kinds of shopping, dining, major routes & train access.